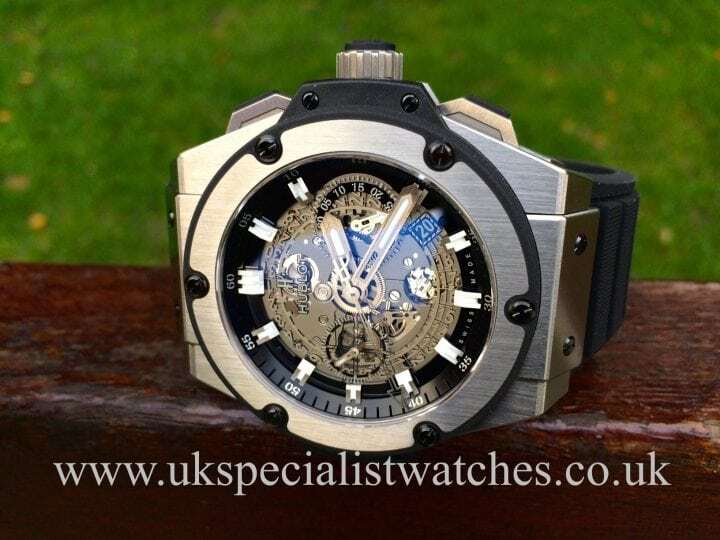 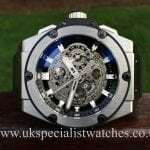 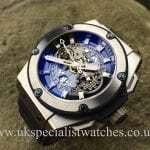 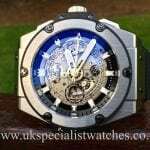 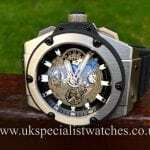 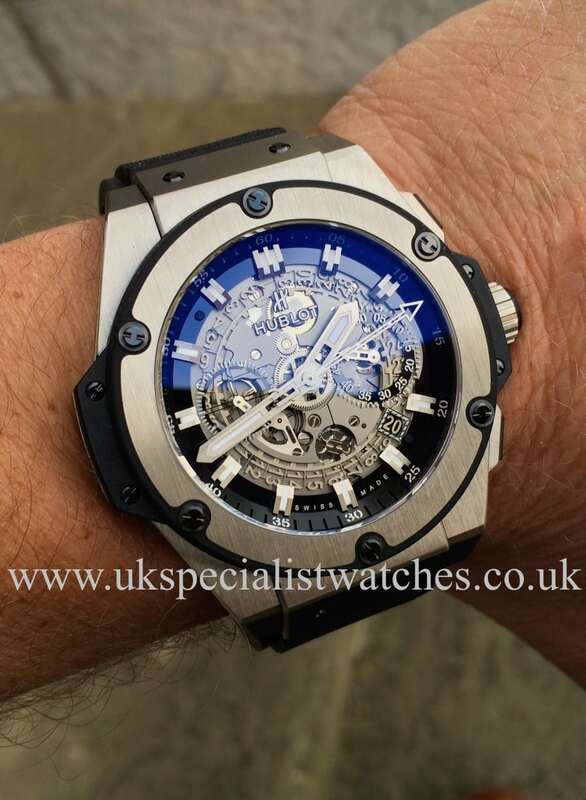 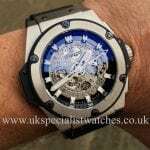 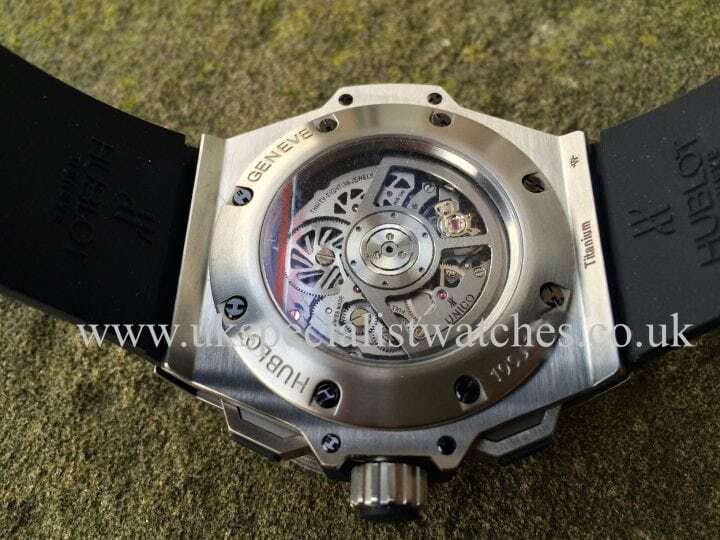 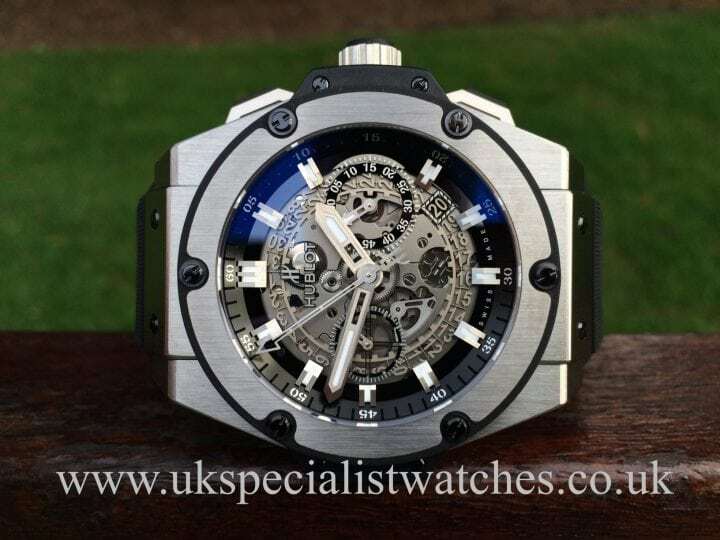 Hublot’s absolutely awesome King Power Unico with a 48mm Satin-finished case. 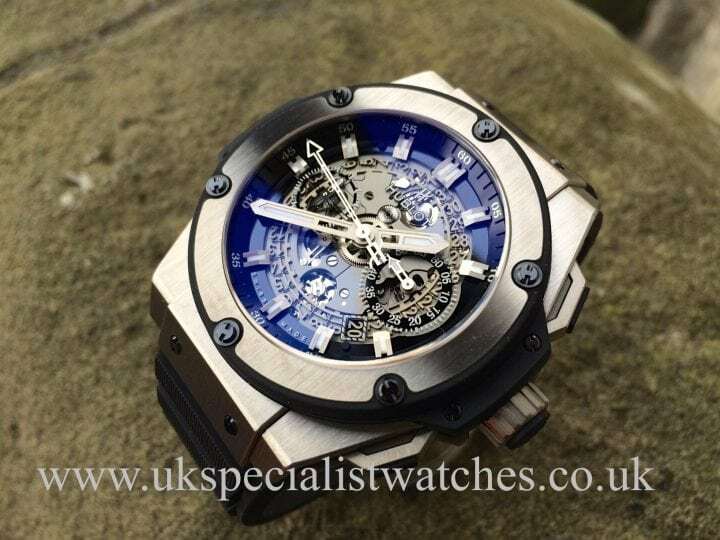 Unico HUB 1240 automatic Chronograph- Flyback Movement. Sapphire Dial – Satin finished Rhodium hour markers and hands with White Luminosity. 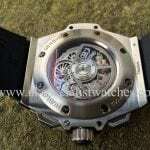 Titanium and Rubber bezel held down with 6 H-shaped Black PVD Titanium Screws. 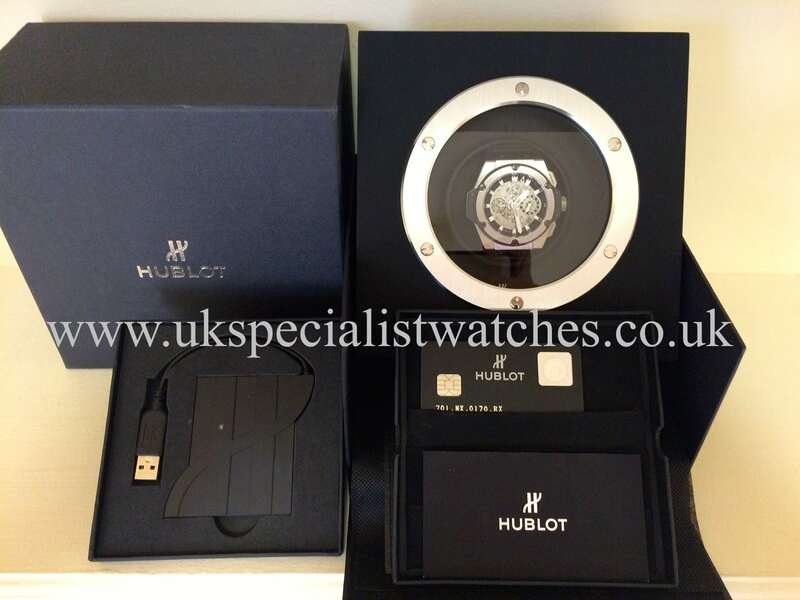 Sapphire Crystal Glass with the special Hublot Anti-reflective Treatment Black Rubber Strap and King Power Deployment Clasp. 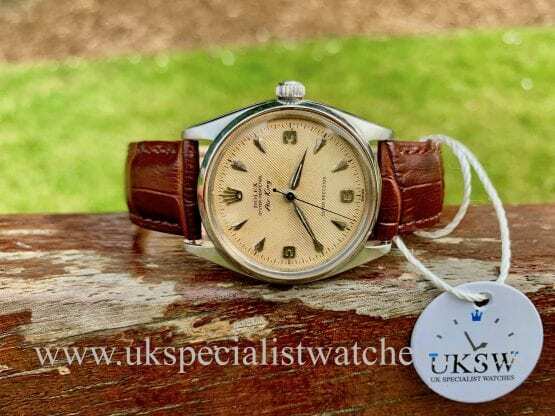 This is one magnificent looking watch! 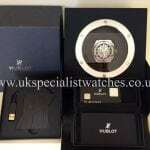 Comes complete with all boxes and warranty card. 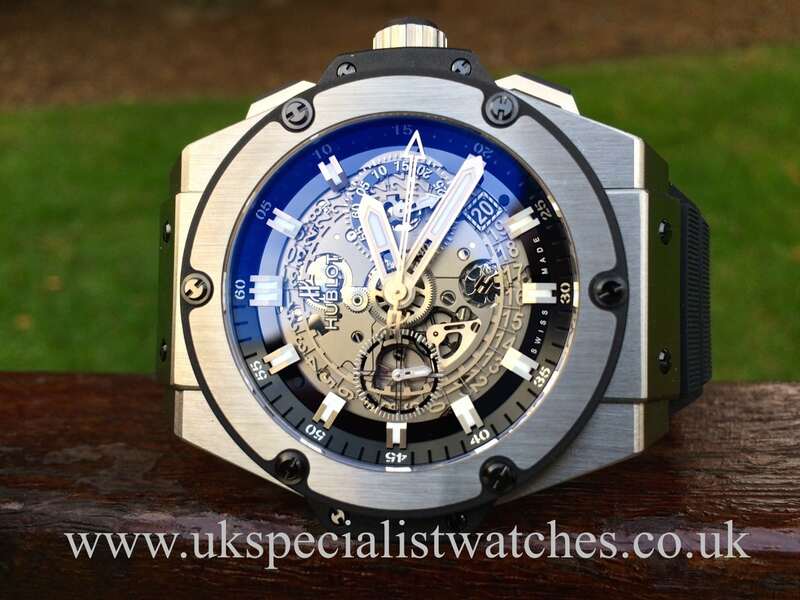 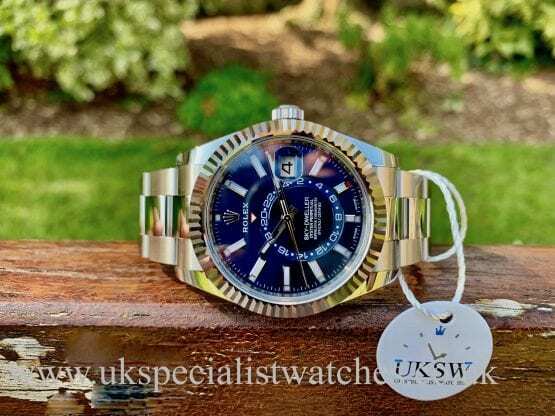 Supplied new in 2015 UNWORN & UNUSED.